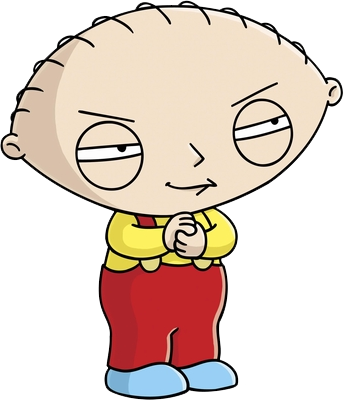 "Family Guy" TM and � Fox and its related companies. All rights reserved. Any reproduction, duplication or distribution is prohibited. 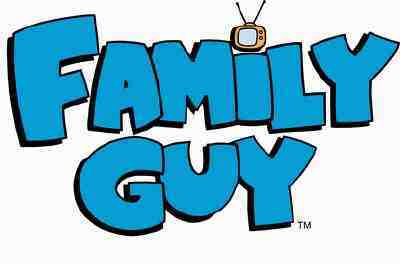 This web site, its operators and any content relating to "Family Guy" are not authorized by Fox.